Sander owns and runs Thought Horizon, a B2B social selling consultancy based on principles he learned while working for a major telecom provider for the past 17 years. Sander’s proven approach helps B2B sales and marketing teams work together to create content and engagement with target markets and customers. 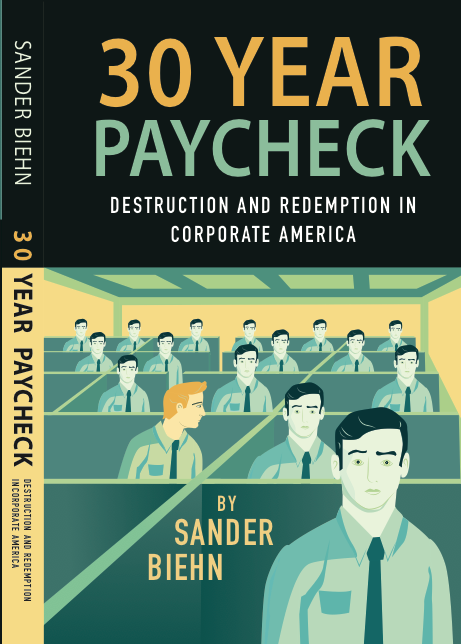 Sander holds a provisional patent in Social Media and is finishing a book on workplace innovation entitled, “The 30 Year Paycheck”. He has spoken at conferences and on the radio about innovation. Sander loves amateur geology and astronomy. He went to Duke University where he holds a degree in Philosophy and Classical Studies. He lives in Atlanta with his wife and two children.